A keynote speech that will empower people to bring out the best in them and create an impact to their communities and organizations. A small group learning event that promotes collaboration of ideas and enhancement of skills for personal success and team development. 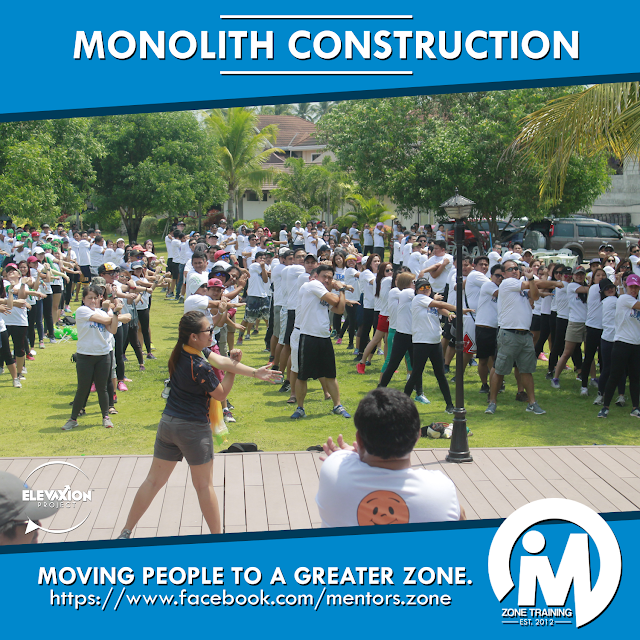 A memorable culture building with fun-filled team bonding that unites the organization with life-changing lessons. 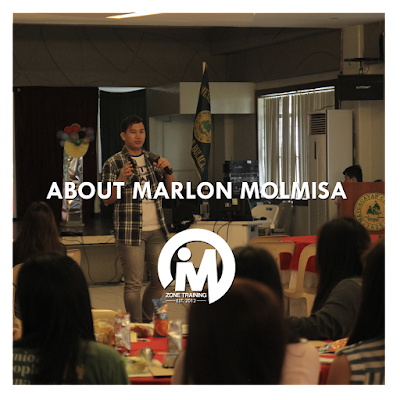 Why Marlon As Your Leadership and Motivational Speaker? 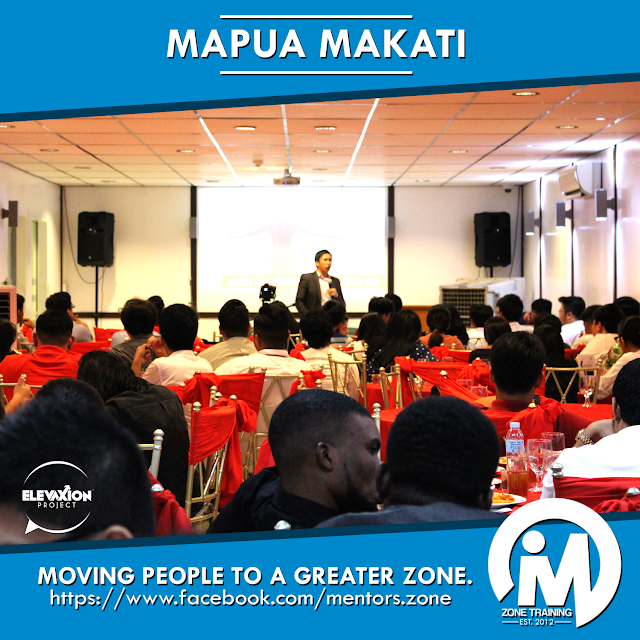 For the past 15 years, Marlon has already led 12,000+ people since the time he was elected as the President of their Supreme Student Council, became a co-founder of an NGO, a youth leader of a spiritual movement, a Manager of a corporation that handles various businesses all over the Philippines, and now the President of his own company which has been running for more than 5 years. 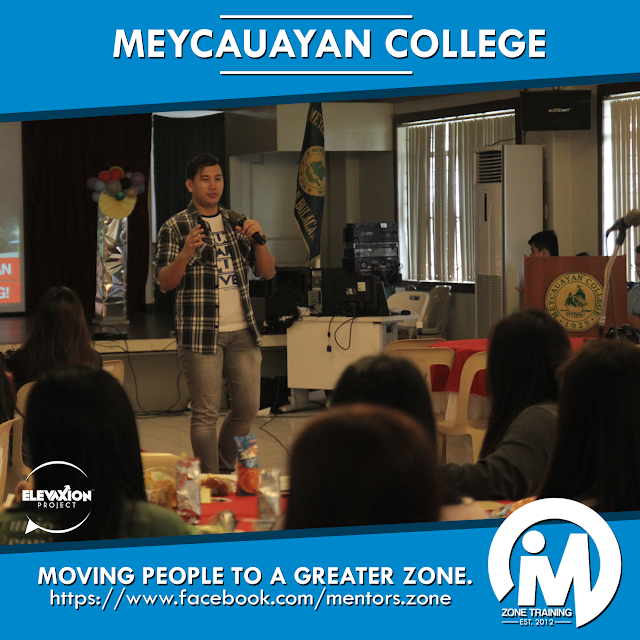 Marlon is a licensed professional teacher in the Philippines, with a 4 year-experience in academe as an educator. He was already working as a part-time teacher during his college days. 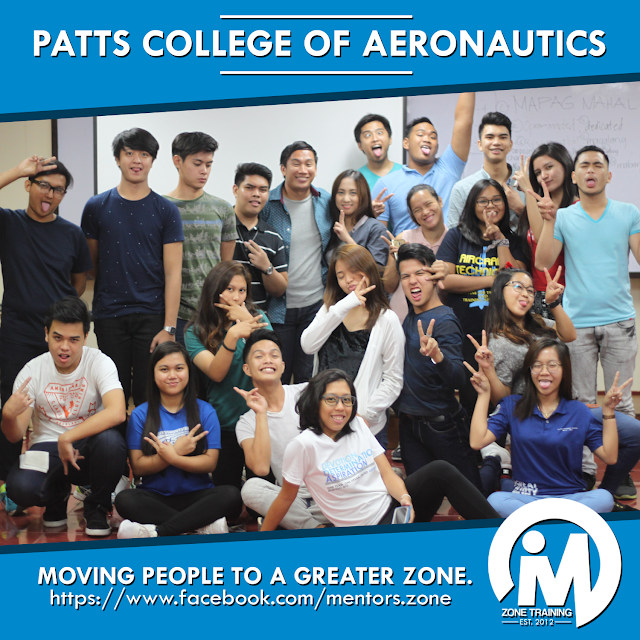 He is an educator by heart and discipline, trained to be content-driven and equipped to practice the best and innovative strategies in teaching, training, and public speaking. For Marlon, having genuine character is even more essential than having a good reputation. Reputation is an external posture while character is an imprint that dwells within. His character is based on the leadership and model of Jesus Christ (servant leadership) that has been transforming millions of people all over the globe since 2,000+ years ago. 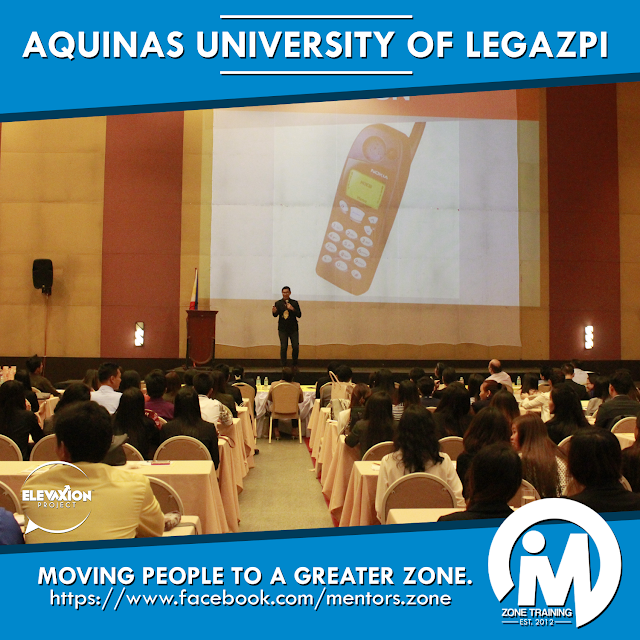 Best motivational speakers in the Philippines have a story to tell AND should know how to narrate it effectively. As a story teller, Marlon has proven his dynamic strength in this area. Previous clients (some are still clients) would not have invited him to speak if he is a boring speaker. Humor, stories and content - these are his trademark. Explore with the albums and be inspired by his message. 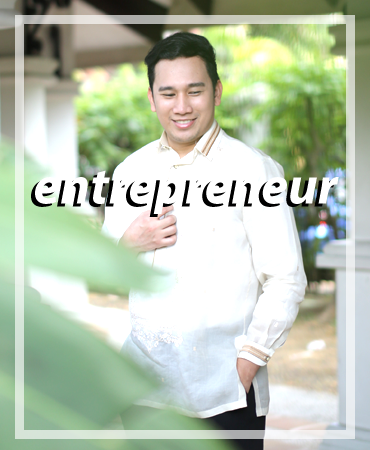 Get to Know Marlon as a Leader, Speaker, and Entrepreneur. Lead not through position, but through passion. He has been leading people from various sectors of our society including NGOs, educational institution, corporate, religious groups and SMEs. He was invited by JCI Makati to be one of the judges of the Ten Outstanding Students of Makati in 2013. He also served as a member of the Pamantasan ng Lungsod ng Pasig Board of Regents in 2010-2011. He received the SARANGJE Integrity Award of Pasig Student Consumers Cooperative, University Leadership Award and Socio-Civic Award of PLPasig in 2011. 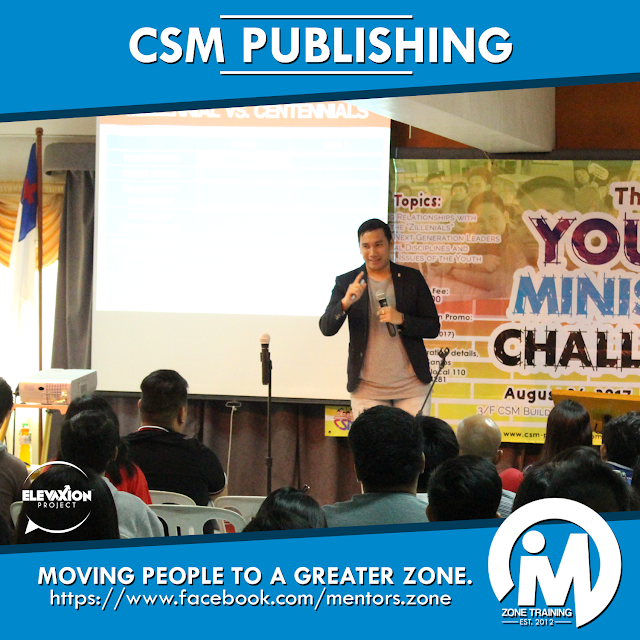 He is an accredited facilitator of Ken Blanchard's Ignite Youth Leadership in the Philippines through Salt and Light Ventures – Breakthrough Leadership Management. Marlon is the author of "Ang Mahalaga Bumangon Ka", now on its 2nd printing. Available at National Bookstores Nationwide. He is married to Monica Sagad-Molmisa, a certified Speech Language Pathologist. 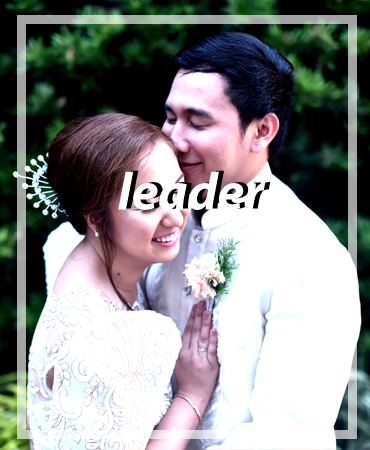 For Marlon, his leadership is based on how he makes Monica even more beautiful. Leadership starts at home. Telling stories and great ideas can impact the world. 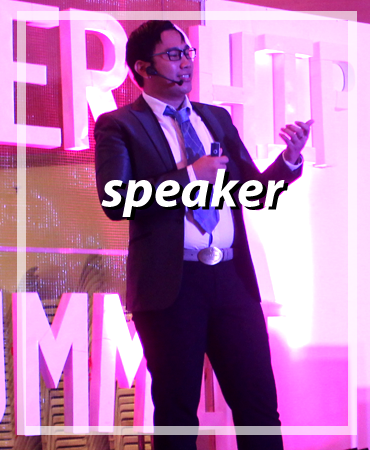 He is an author, digital marketing enthusiast, social entrepreneur and a leadership speaker who has already spoken and trained thousands of leaders and professionals from different educational institutions, government agencies, religious groups, NGOs, top corporations and companies since 2012. This includes top organizations such as SM Hypermarket, Global Estates- Megaworld, Oshopping of ABS-CBN, Manila Bulletin, National Bookstores, and many more. 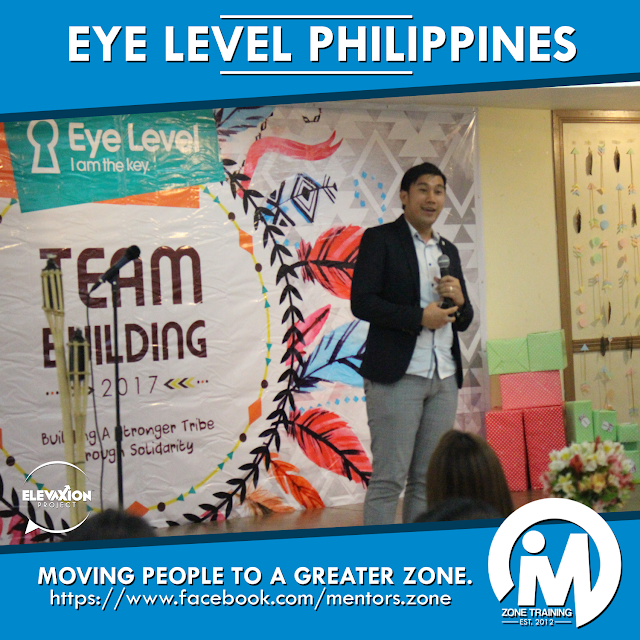 He’s one of the first accredited trainers of Mr. Jayson Lo's YOUnique DISC Personality: Understanding Others by Understanding You. 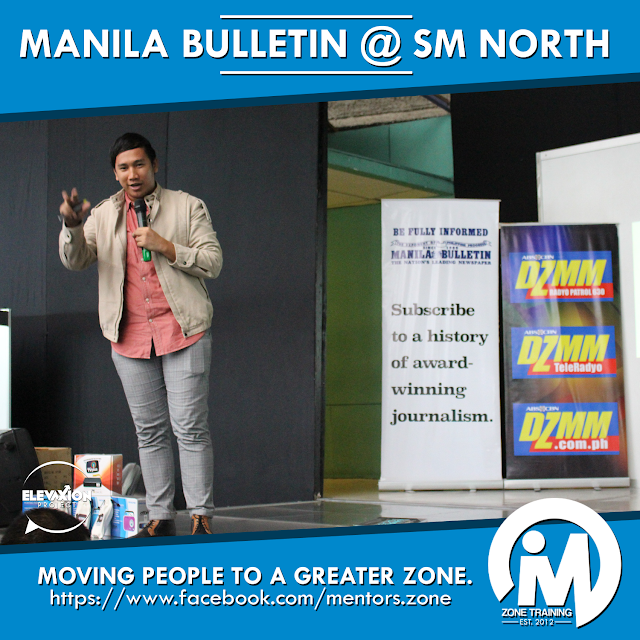 Marlon is also a licensed professional teacher who is now maximizing his purpose in training and public speaking. He conducts leadership workshops from various organizations with multi-cultural, multi-generational and multi-level approach. He develops leadership curriculum and personality development lessons for young people, students, professionals, and high-rank leaders. After generating sales, improving other's lives comes next. He is the Founding President of Mzone Training and the Lead Uplifter / Co-Founder of the Elevaxion Inc, a global NGO for servant leaders and speakers. 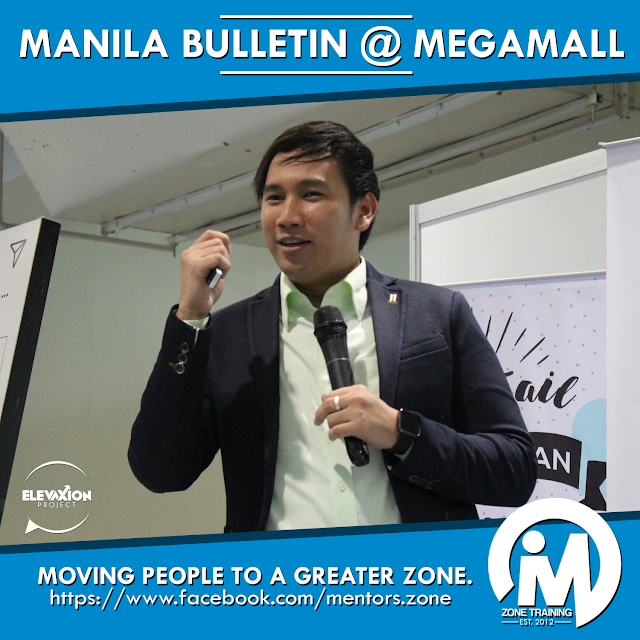 He also pioneered several businesses all over the Philippines as the Business Development Manager of a Corporation based in Mandaluyong City, Metro Manila. He received a certificate on Social Entrepreneurship and Youth Leadership from Ateneo de Manila University- School of Government. 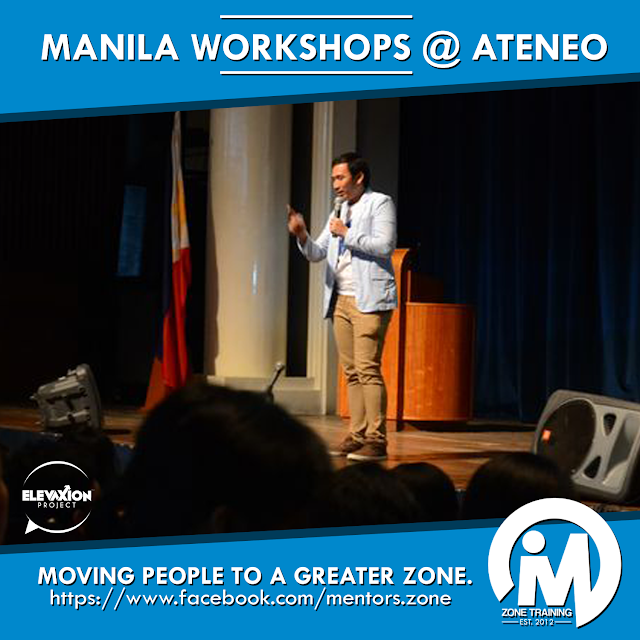 In 2013, he was awarded by the Top Brand Philippines as one of the best Youth Workshops Provider of the year. His works and expertise have been featured in media, print, and online including TV5, GMA News TV, NET 25, Radio Inquirer, Energy FM, and many more. Currently, he is working with a new business venture which can create an impact to the marginalized sectors of our society. Invite Marlon. Fill Up this Form.